On November 2, the Freemasons visited Life The Glynnwood Hospital to distribute teddy bears for the children admitted to hospital. The initiative is done on an annual basis in light of National Children’s Day, celebrated on the first Saturday of November. 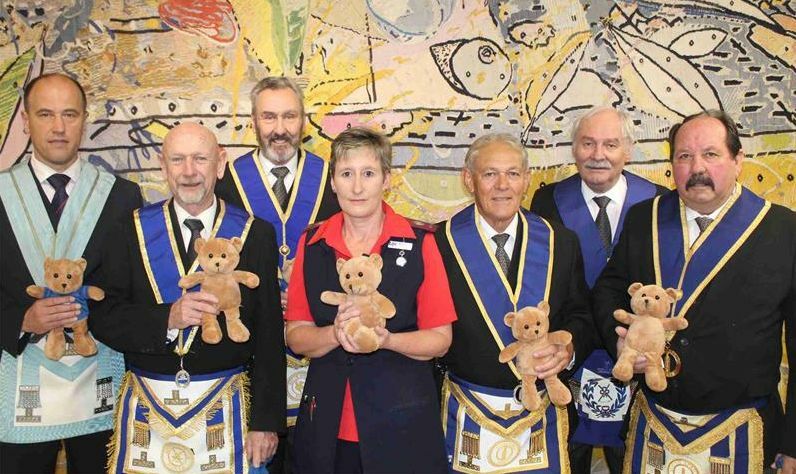 Masonic Lodges across SA commemorated the day by visiting a children’s hospital, home or sanctuary of their choice to hand over teddy bears to children who couldn’t be home on this special day. This year, National Children’s Day was celebrated on November 3, with the Freemasons delivering a total of 28 bears to the hospital.